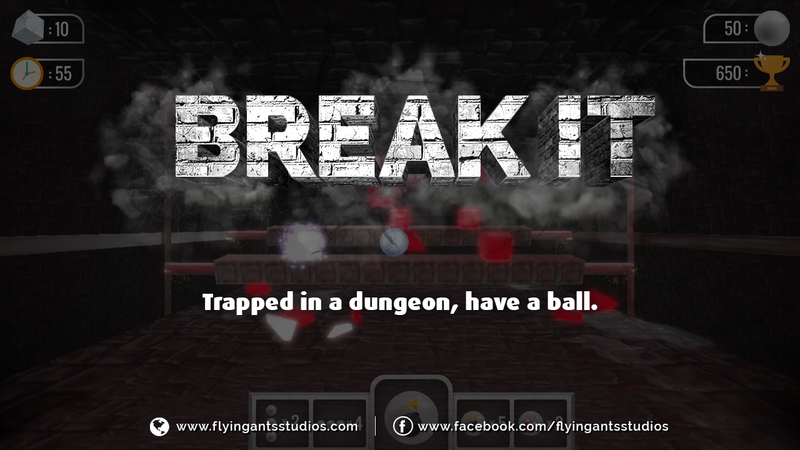 Break free from stress as you create havoc breaking cubes inside a dungeon. Smash, break, wreck, destroy the cubes as they are thrown at you. 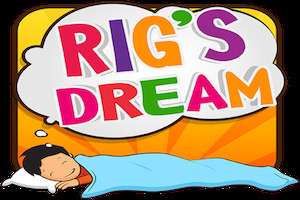 The game features unique handcrafted levels; made with love to be destroyed. Enough of trying to make things work, its time to BREAK IT. • Simple one touch control .Tap to throw, Aim to break. • Cubes break procedurally , so every impact has a different outcome. • Power balls to give you that extra edge.